Breathtaking Southern Views Longs Peak Twins & Meeker! Southern exposure help warm your home & your heart! 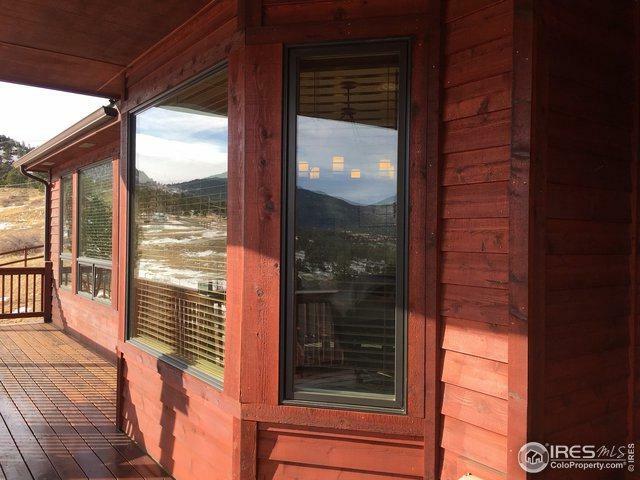 Built-2005 used last 4 years as short term vacation rental. 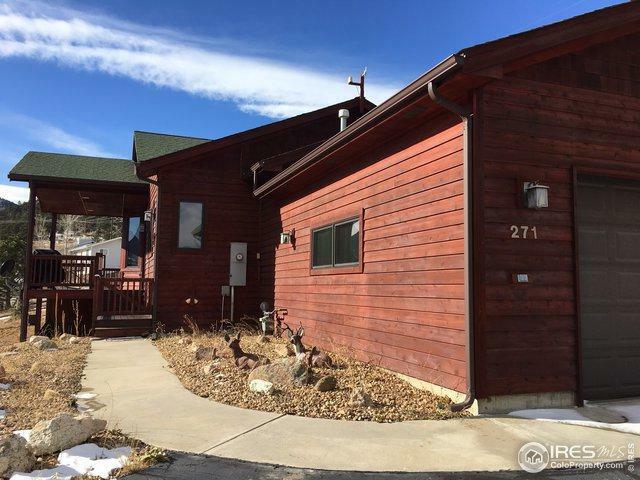 Income averaged out just under $37,000 Hitting $49,153 1 year!Well built home is in great shape & well maintained. Short term vacation rental certificate transferred with purchase! 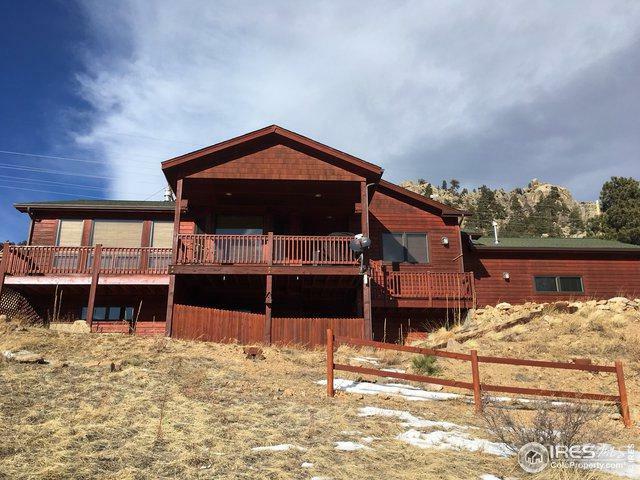 4 Bedroom 3 Bathroom home is 2217 SQ FT & can be made larger lower level 1049 SQ FT unfinished. Live or own Vacation Rental in Desired Prospect Estates! 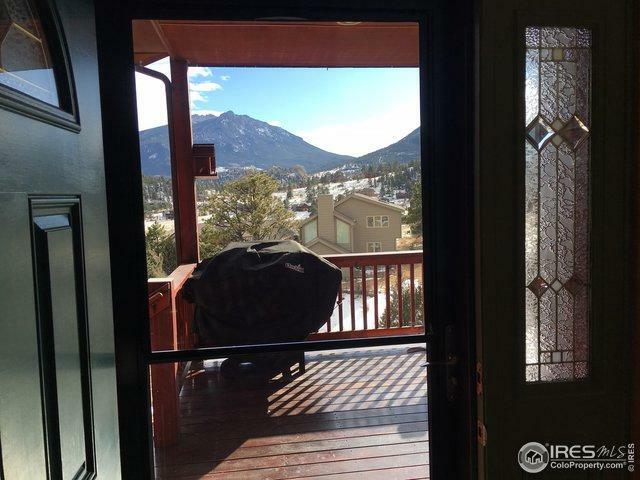 Listing provided courtesy of Bret Freedman of Estes Park Home Finders.